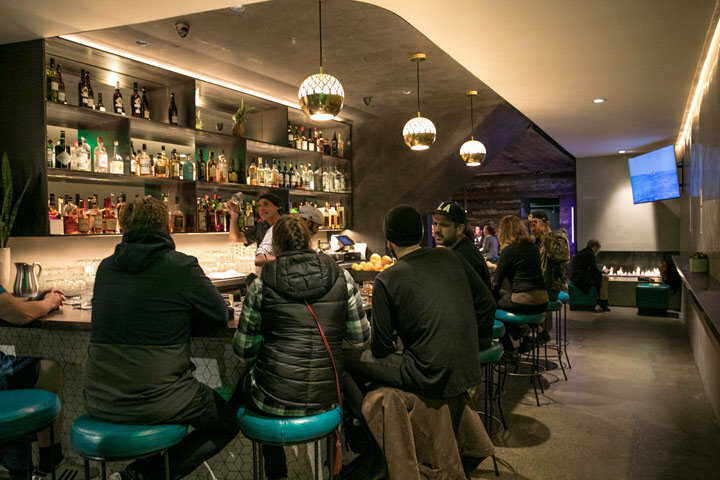 Ocean Beach has never been a hotbed of quality cocktails, but that could be changing. In the sleepy Parkside ’hood, just a couple blocks from the mighty Pacific, White Cap warms up surfers and locals with repurposed driftwood walls, teal booths, a fireplace and surfing on the TV. Owner Matt Lopez wisely brought on surfing pal and S.F. drink pioneer Carlos Yturria to run the bar. THE DRINK TO DRINK: Yturria’s cocktails run spirituous and light, like the softly creamy Monkey Wrench mixing coconut milk with lime, Havana Club Añejo Clasico rum with house-made seaweed syrup and a dried nori (seaweed) garnish. Tio Pepe manzanilla sherry and a delicate use of orange juice elevates a classic Screwdriver cocktail. KNOW BEFORE YOU GO: An industry trailblazer, Yturria (over the past couple decades, at places like Bacar, Range and Absinthe) is a longtime sherry expert who has traveled extensively in Jerez, Spain, and can school you on all things sherry from his White Cap sherry selection. With its small fireplace and quaint, wood-paneled quarters, White Cap is a hip and refreshing neighborhood cocktail bar in the Outer Sunset/Parkside. 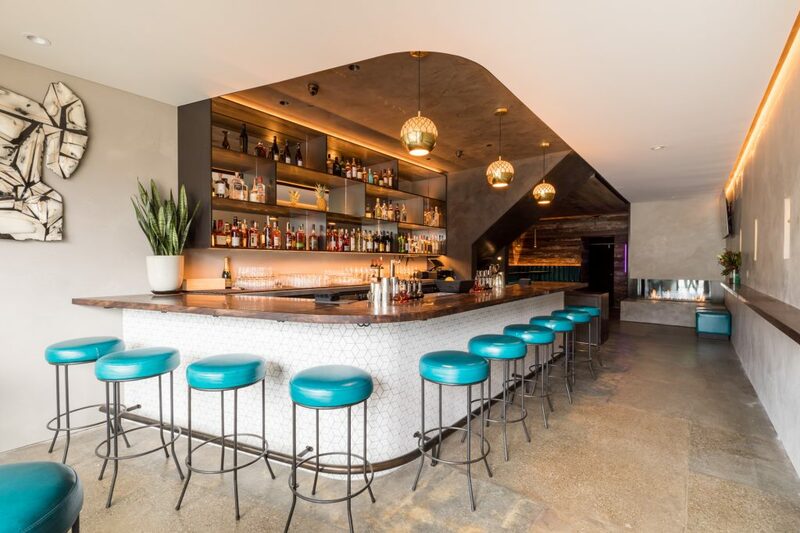 The new spot comes from longtime area surfer Matt Lopez and boasts rotating cocktail menus from his surfing pal and Treasury cocktail guy Carlos Yturria. Certainly order Yturria’s latest concoctions, but don’t miss the refined classics section, and be sure to peruse Yturria’s very serious sherry options.